In the first quarter of the year, VR pioneers Oculus (a subsidiary of Facebook, since a $2bn (£1.3bn) buyout in March 2014) will launch the consumer version of their Rift headset to the world. In April, Taiwan’s HTC will launch the Vive, another PC peripheral developed in conjunction with gaming firm Valve. 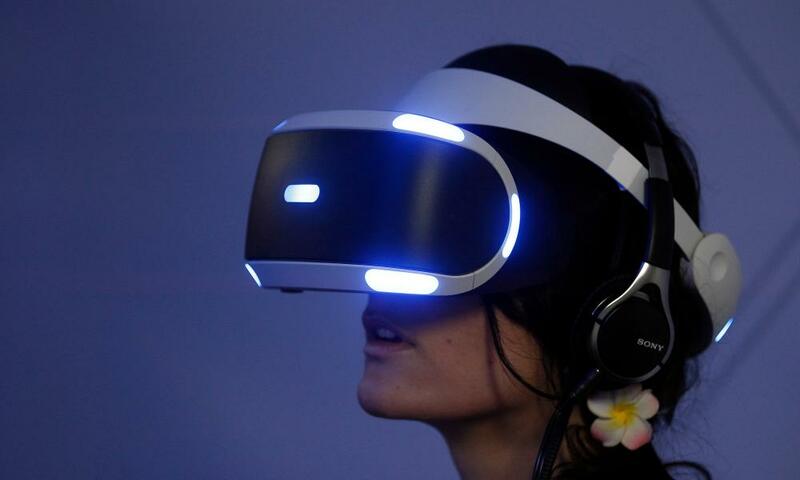 And at some point in the year – likely to be the first half – Sony will launch its PlayStation VR, an add-on for the Playstation 4, which will bring VR into the living room. Those headsets aren’t the first to market, by a long way. In 1995, Nintendo released the Virtual Boy, a monochromatic headset that promised to offer true 3D graphics in gaming for the first time. A clunky, desk-mounted device that sold for $180 ($280 in 2015 dollars, or £189) and gave users splitting headaches, it sold barely a tenth of what Nintendo had hoped and was discontinued less than a year later. 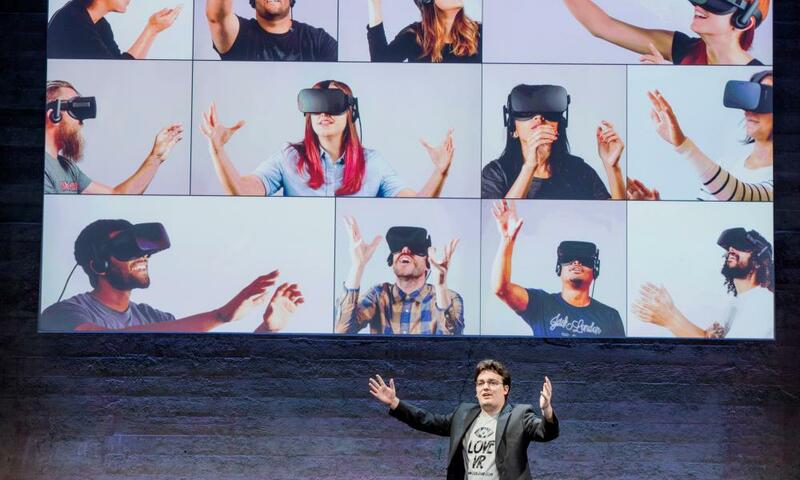 Much of the credit for the revival of VR has to go to one person: Palmer Luckey, the founder of Oculus. Launched to the public with a Kickstarter campaign, his Rift headset raised $2.5m in 2012. It set off the wave of interest in the field that continues to this day. An outsider to the technology industry, Luckey wasn’t party to the received wisdom that VR was a fool’s game. He thought it was cool, and so did more than 9,000 others.